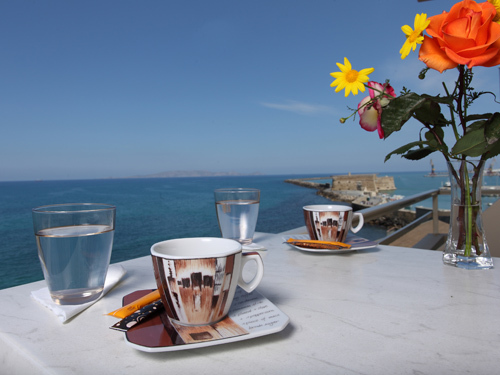 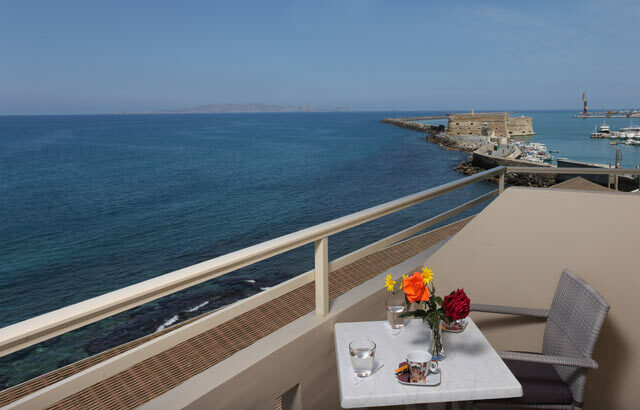 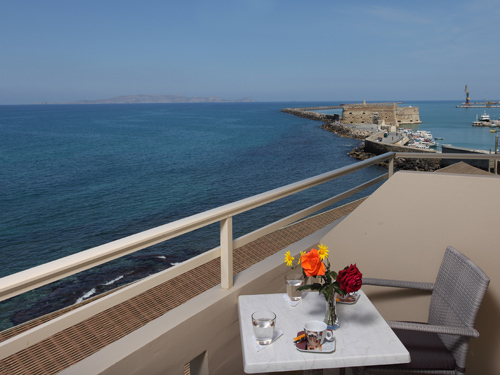 Welcome to kronos hotel The hotel KRONOS is a town hotel of category C.
It is situated on the coast of Heraklion, 200m from the centre of town, 700m from the port, 5 Km from the Airport, overlooking the Venetian Castle Koules the old port and the Cretan sea. 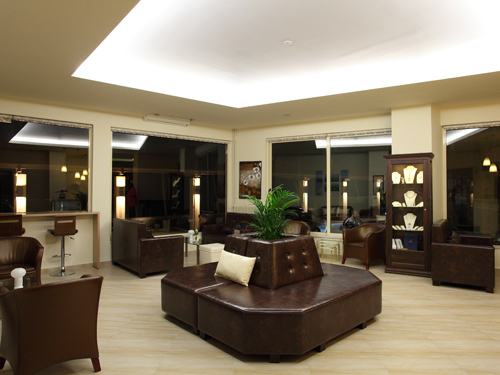 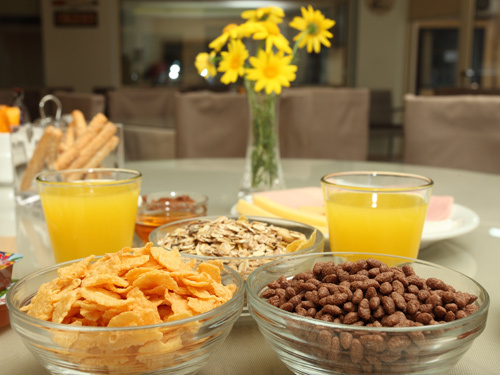 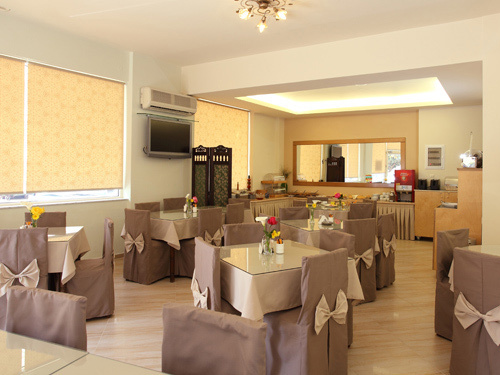 It has a large and attractive lounge, a comfortable breakfast room and bar, all of them air-conditioned. 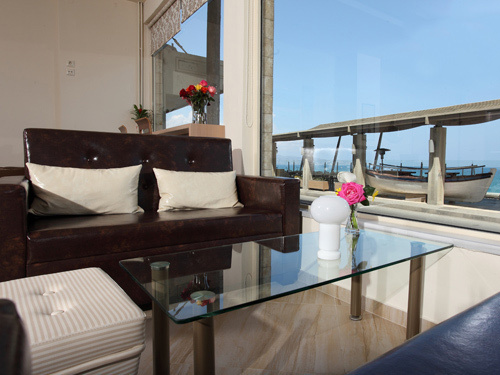 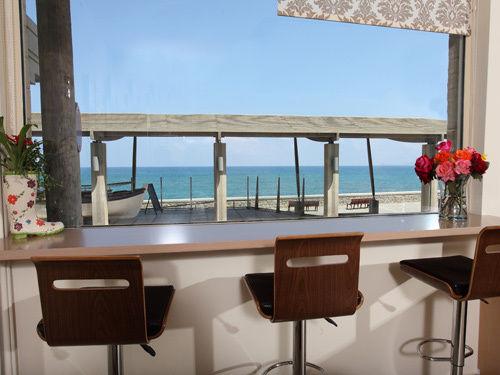 There are 32 spacious rooms, most of them have a sea view or a side-sea view. 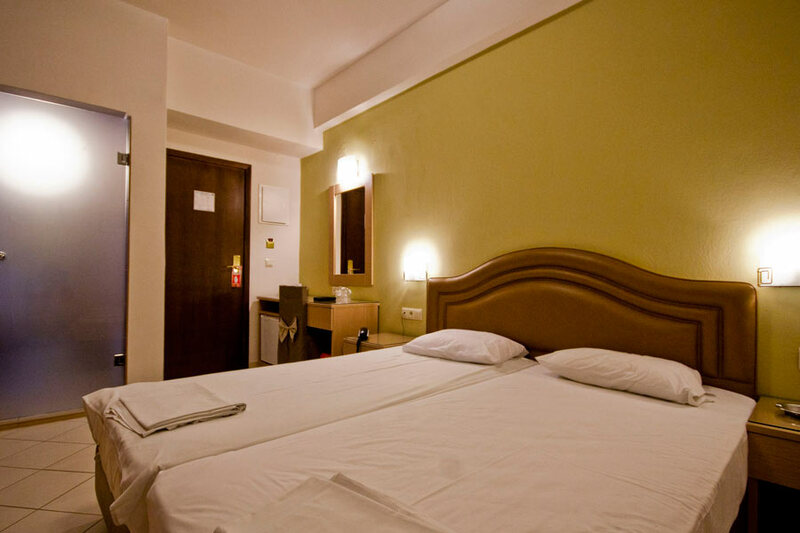 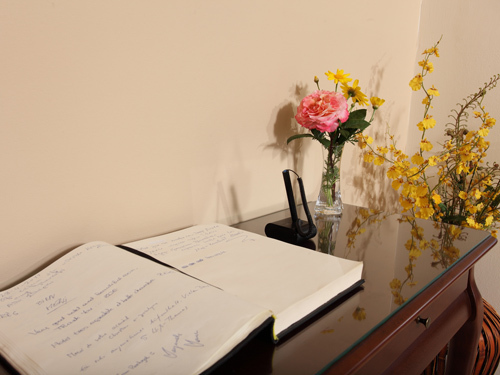 All the rooms are tastefully furnished and equipped with bathroom with showers, air-condition, central heating, telephone, T.V., fridge, hair-dryer and balcony. 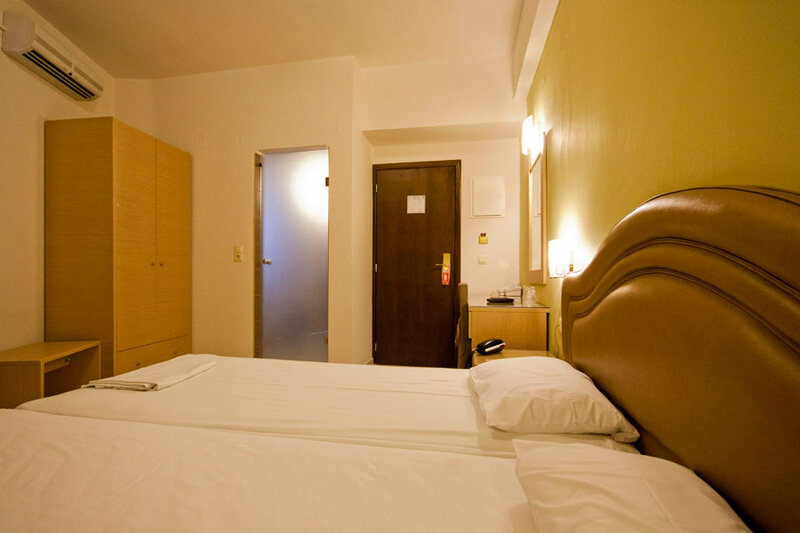 A friendly hotel which offers comfortable accommodation, delicious breakfast (Buffet), ideally situated to give easy access to all parts of the island.